A few years back, I had the opportunity to work an International Midget exhibition game at Delta’s Sungod Arena when a visiting German team were playing a series of games in the lower mainland and the experience was quite unique. 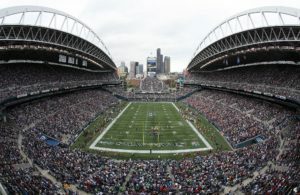 The first order of business was to locate an anthem singer that was flexible to sign both, so without hesitation I called Jeroen Vermeulen, who has a reputation for various events in the area. Once we got over this prior to the start of the game, which proved to be interesting and I won’t elaborate on why but it was followed up with meeting my color persons. The game was televised on Delta TV and was shown live on for the community to enjoy and it proved a success as I had several comments the following few days how everyone enjoyed the game. I had the chance to work with Delta’s Zach Hodder (25) who had spent time with the WHL Vancouver Giants, so had lots of knowledge of the sport as well as the Delta players. 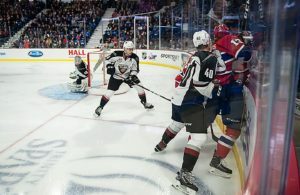 His career has taken different turns and now he moves east to work with the Western Hockey League as the WHL Office as Manager, Player Development. 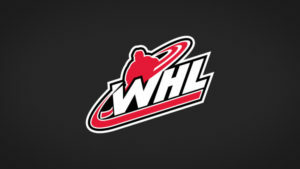 The announcement was made official by Ron Robison who mentioned “His (Zach) new role, will see him responsible to lead the WHL player recruitment and development programs. He will be responsible for managing player development and recruitment initiatives across Western Canada and the United States. He will also strive to enhance working relationships with regional governing bodies such as BC Hockey, Hockey Alberta, the Saskatchewan Hockey Association and Hockey Manitoba. Key within Hodder’s role will be coordinating prospect development camps, complete with player/parent information sessions. 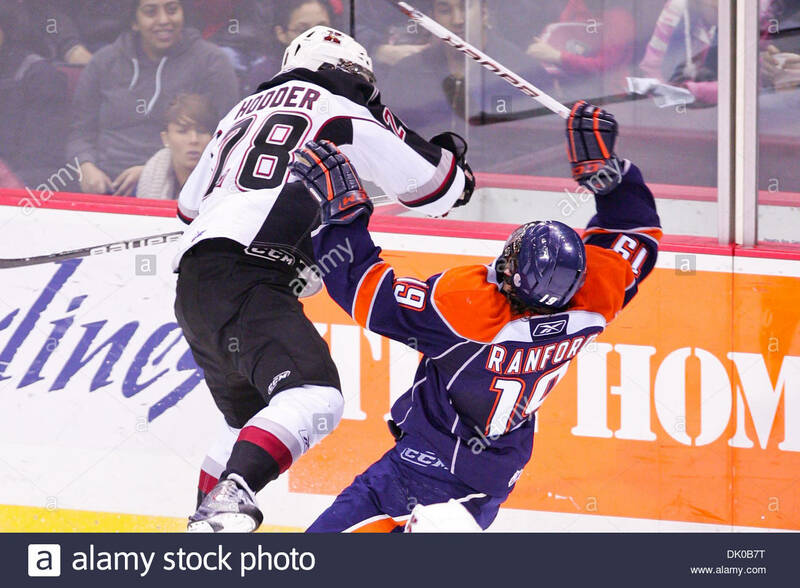 He is a WHL graduate that has played parts of five (5) WHL seasons with the Vancouver Giants, Saskatoon Blades, Prince Albert Raiders, Medicine Hat Tigers and Moose Jaw Warriors before moving on to access his WHL Scholarship. He must have enjoyed his time doing the broadcast on Delta TV as he enrolled and graduated from the BCIT Radio Arts & Entertainment program in 2017, moving on to complete his Bachelor of Arts in Professional Communication at Royal Roads University in 2018. Hodder previously served as a communications intern with the Vancouver Whitecaps of Major League Soccer before moving on to work as a technical specialist in radio for Rogers Communications. 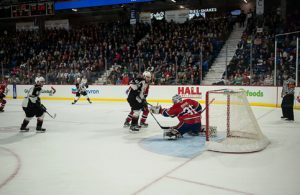 He was selected in the first round by the Vancouver Giants (20th) in the 2008 WHL Bantam Draft, grew up playing his minor hockey in North Delta, then moved on and attended Athol Murray College of Notre Dame in Wilcox, Sask., that saw him and team-mates win the 2009 Telus Cup. Congrats to Zach from Sportswave and Delta TV and we wish him all the best moving forward. 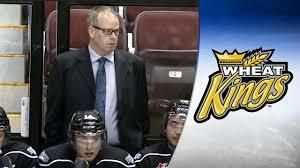 Let’s not forget that another North Delta MHA player (Grant Armstrong) is now the GM of the Brandon Wheat Kings organization.